All SUNCREST ESTATES 2 LOT 90 homes currently listed for sale in Phoenix as of 04/19/2019 are shown below. You can change the search criteria at any time by pressing the 'Change Search' button below. "Gorgeous 4 bedroom, 2.5 bath, 2,628 sq. 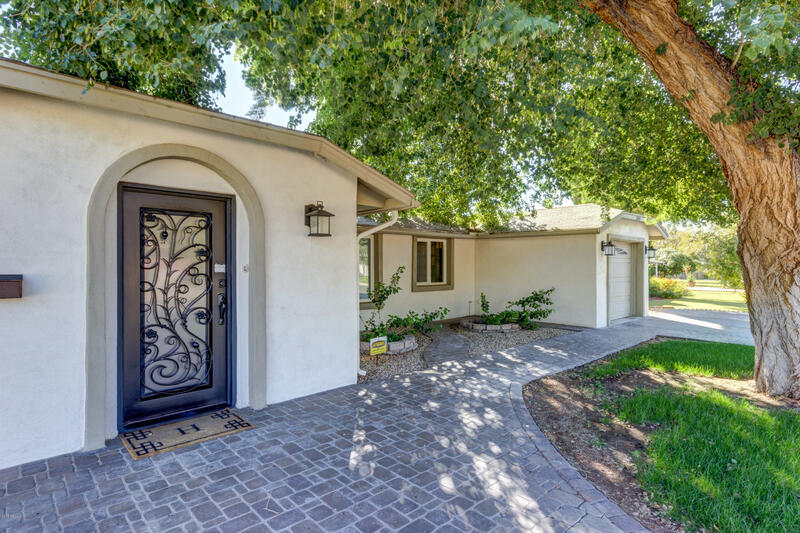 ft. remodel in the highly sought-after Arcadia Lite District.This home offers great curb appeal & is move-in ready! Enter to a spacious foyer, which leads to a formal living space w/ gorgeous wood floors & recessed lighting w/ dimmers. Family room is spacious & offers amazing natural lighting w/ beautiful doors that open up to the outside patio. 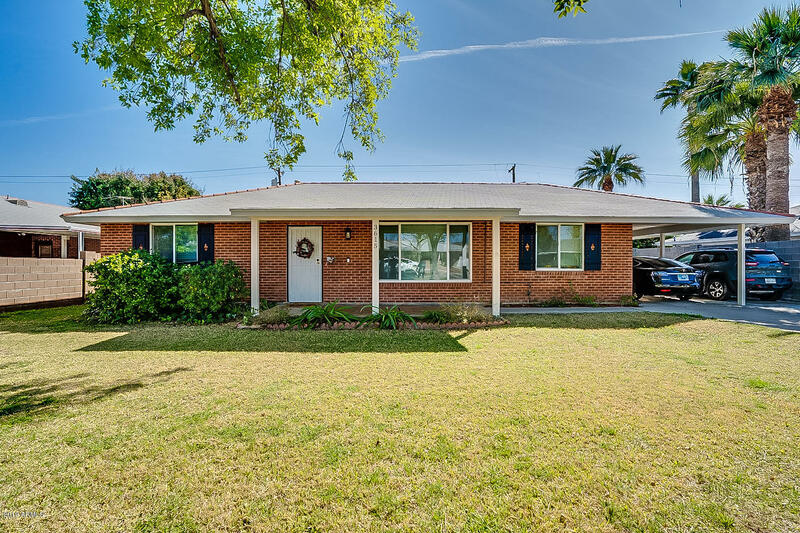 The gourmet kitchen has granite counters, stainless steel appliances, gas stove & modern/updated white cabinets"
"Can't beat the location of this charming, brick Hallcraft home sitting on a large irrigated lot on a great street in Arcadia. You enter into large front living room and dining area. The updated kitchen with butcher block island and stainless appliances opens to the back family room that looks onto the beautiful pool. Covered back patio, big yard, fire pit & large sparkling pool create a perfect place for BBQs & entertaining. 3 bedrooms and 2.5 baths complete this lovely home with modern updates "